We have many-year of experience in sales and distribution of an industrial filters. 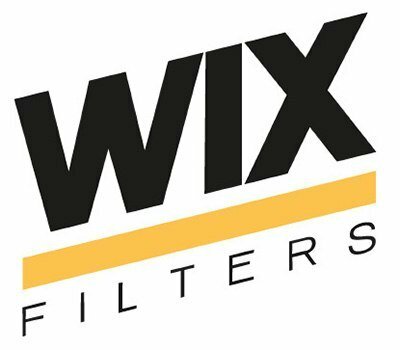 We offer wide range of filter products from premium brands like: MANN-FILTER, Filtration Group, Wix Filters, Ikron. 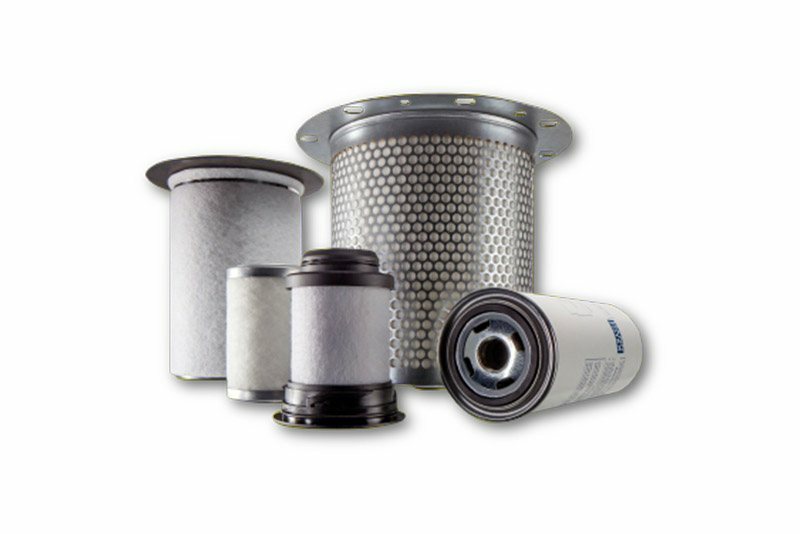 Our many-year experience resulted in the creation of our own filter brand – BlueLine Filtration. Thanks to the rich product offer combined with large stock inventory we ensure the highest standard of customer service on the market. 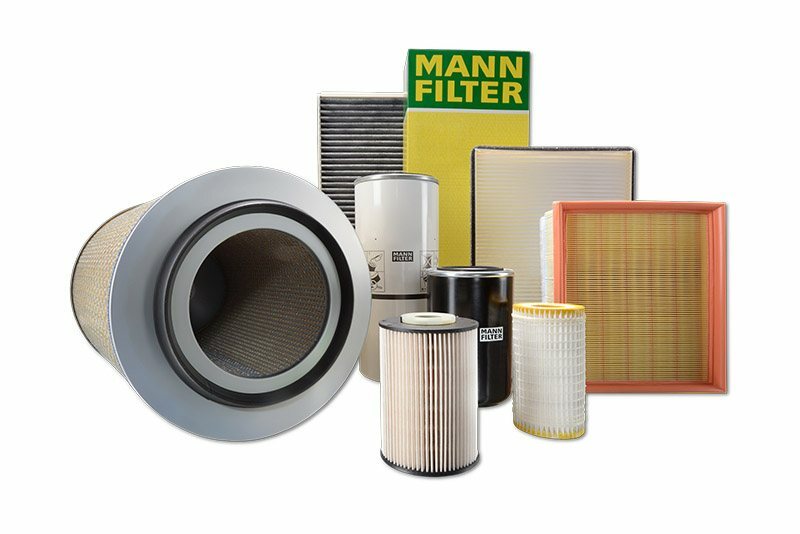 Our offer consist of: air filters (main and safety filters, complete filtration systems), fuel and oil filters, cabin and hydraulic filters, separators, HVAC filters. Accessories for an intake air systems, among others: cyclones, impurities indicators, elbow connections, reductions, pipes. 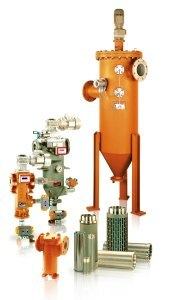 Very high quality separators of Mann+Hummel are appreciated by the majority of compressors and vacuum pumps manufacturers all over the world. Operational temperature up to 120 °C. 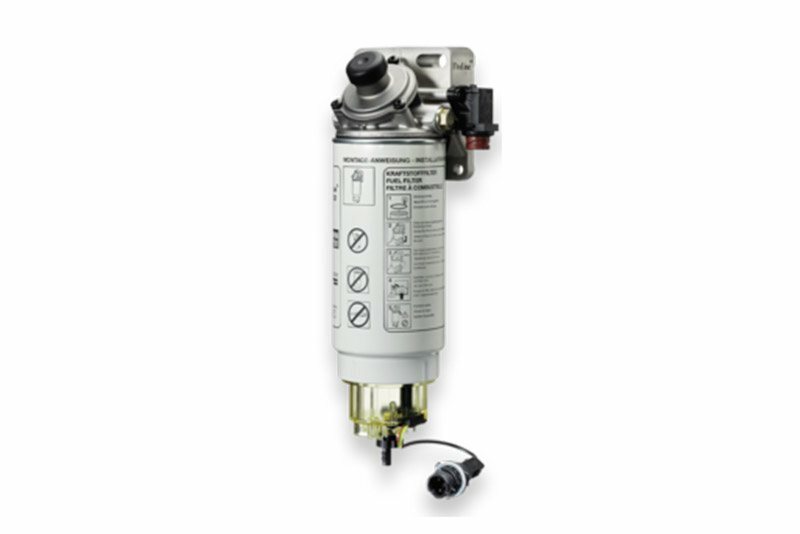 Mann+Hummel separators are characterised by their long operation time and high quality anti-corrosive protection. In our offer you will find wide range of liquid dedicated filters guaranteeing optimal conditions for proper engine operation. 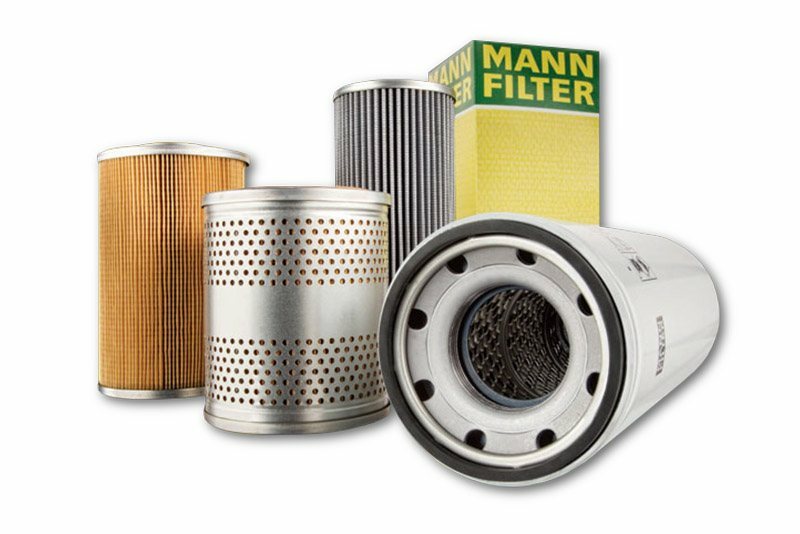 High-performance filters for oil systems, hydraulic systems and fuel systems guarantee safety and long operational period. We propose you complete supplies of exchangeable inserts and cartridges. 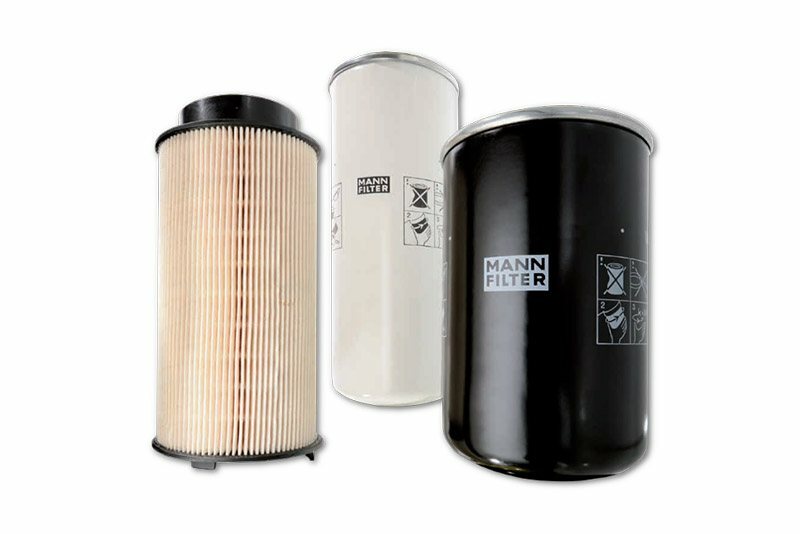 Our offer consists of original Mann+Hummel filters. 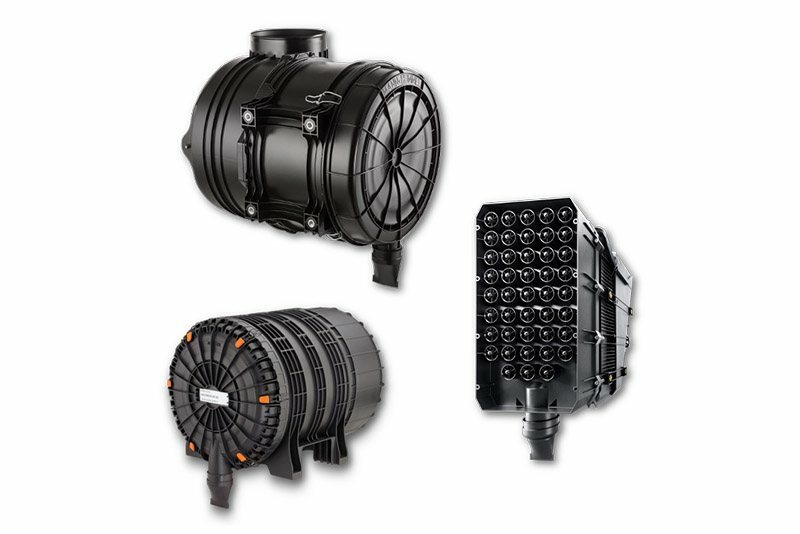 As a complement to our offer, we supply filters from other recognized producers as well. In our offer you will find air filters adapted to work in air conditioning and ventilation systems, which are characterized by their very low pressure drops. 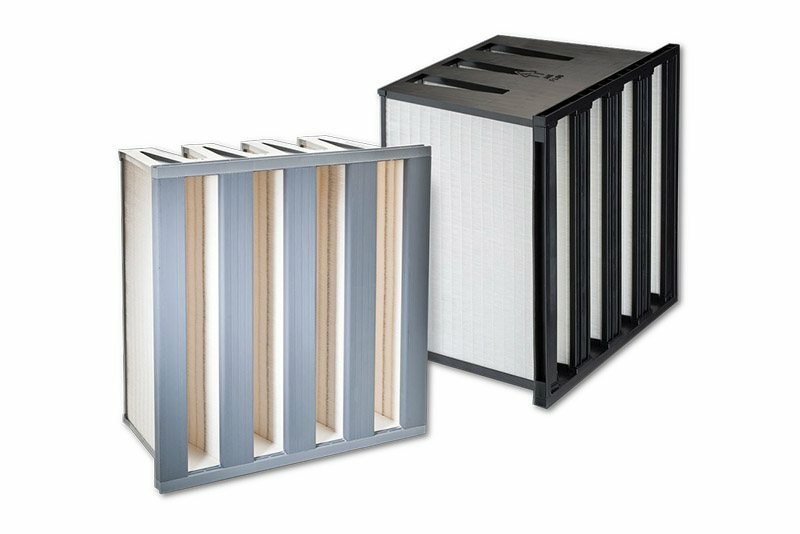 Filters are available in the range from coarse G2 class up to H14 HEPA class. 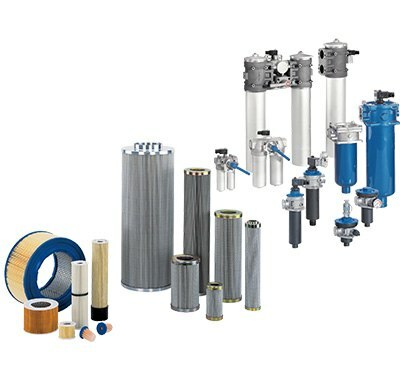 Filters are offered in standard and custom sizes. Filtration mats – sold in rolls or cut according to customer to size. Active Carbon filters – oil residue 0,003 mg/m3. 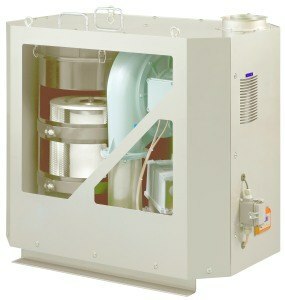 Excellent protection of the injection apparatus and engine may be achieved by usage of a water separating pre-filter. Reduction of repair costs and extension of the engine operation time. 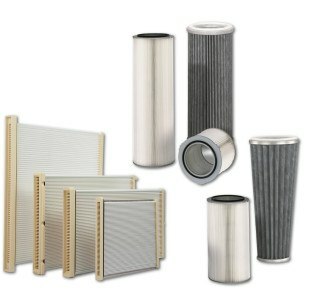 Special filters for manufacturing processes.